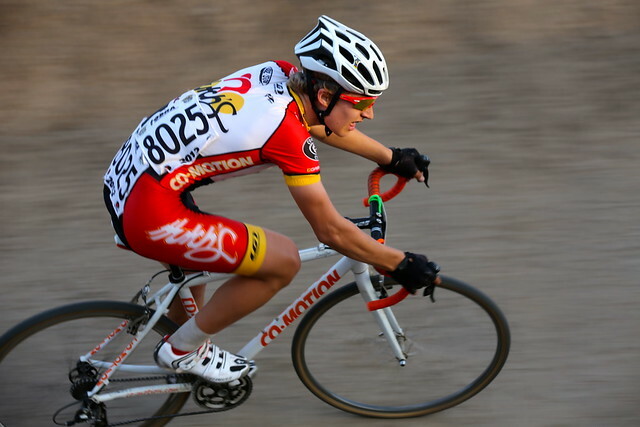 We recently took delivery on our new 2012 team kits, designed by Jessica Hische and Michelle Lee. We've also switched over to Castelli for the kits. They are designed and sewn locally here in Oregon and we love the fit and finish of the garments. 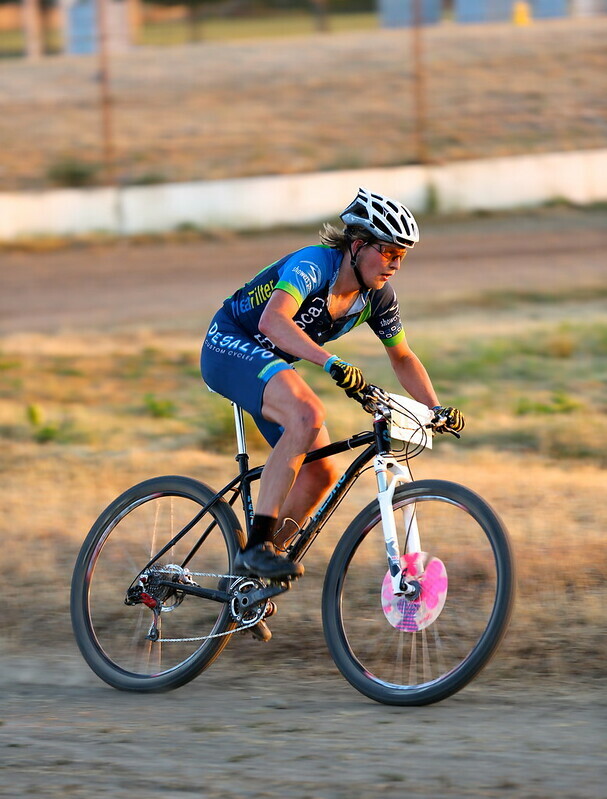 Below are shots of team member Suzanne Marcoe winning the Women's B race earlier this week at the Blind Date at the Dairy series, and the full kit itself. 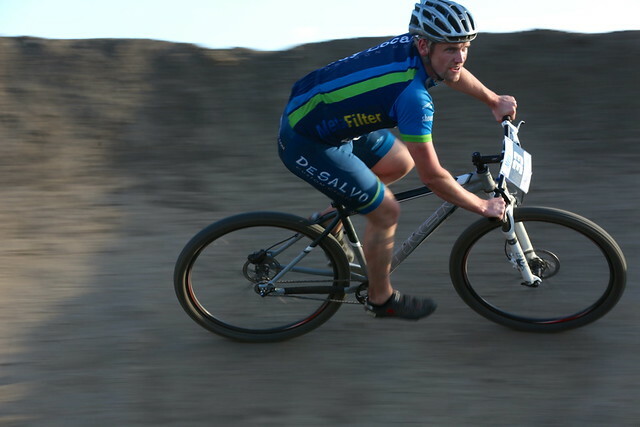 Thanks all for coming out and supporting cyclocross, we also donated $365 to the Mat Barton Fund. 1. 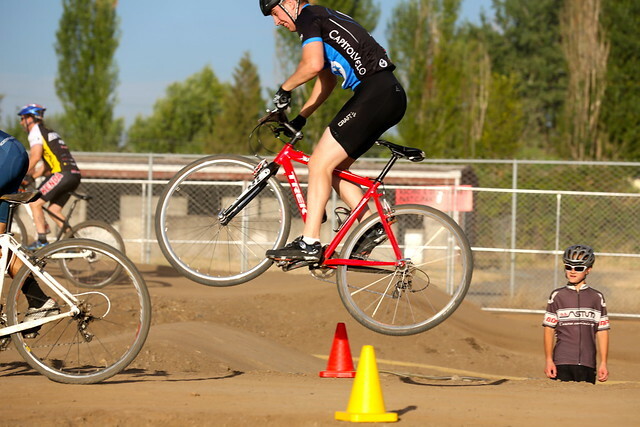 The Course – If you've ever raced it, you know, for our fifth year the varied up/down/gravel/dirt/grass course offers something for everyone and is a blast to race. This year it is dry, a tad bumpy, and fast. 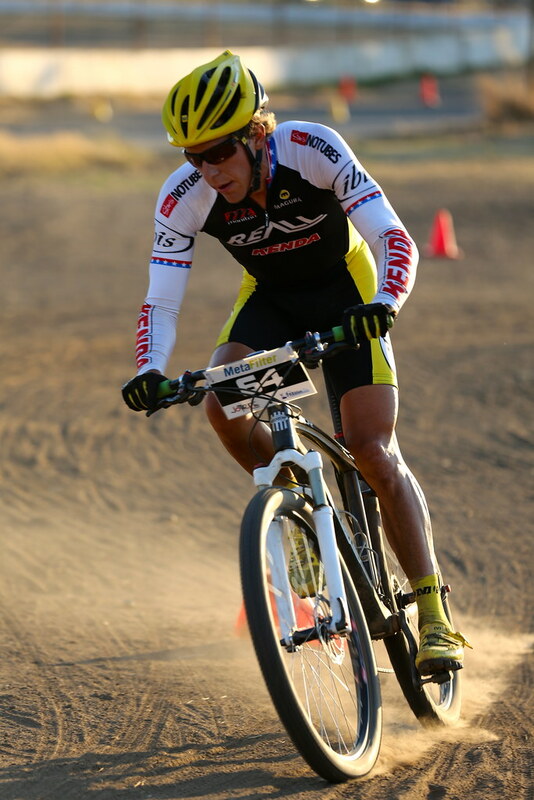 Even if I wasn't part of the team putting on the race I'd say it's my favorite course of the year. 2. Sunny skies – When it rains, it's a mudfest when it's sunny it's absolutely gorgeous and Saturday is looking like a wonderfully warm sunny Fall day. 3. Family friendly – It's a pumpkin farm and just a quarter mile down the road from the course is a ton of activities. There is a small train for kids to ride on, long slides, hay pyramids to climb, pony rides, and snacks (hot dogs, etc) for sale. If you're ever worried about non-racing family members being bored, this is one of the best venues in the season for giving them entertaining things to do. 4. Whoops! - for no other reason than we could, we built some sweet whoops that will be worked into a flatter part of the course. They won't be firm enough to get huge air but will provide a tricky and fun distraction on the course. 5. 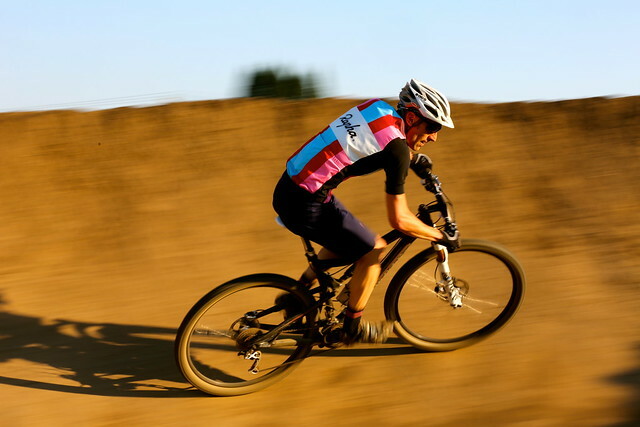 Slow-fast speed changes – One of the things I love about the course is the variability in terrain. There are lots of twisty technical turns in the forest followed by gravel double track you can bomb down only to find hairpin turns ahead. Lots of punchy little climbs and plenty of variety mean if you pre-ride and know when to shift, you'll be pulling away from the pack when others are struggling. 6. 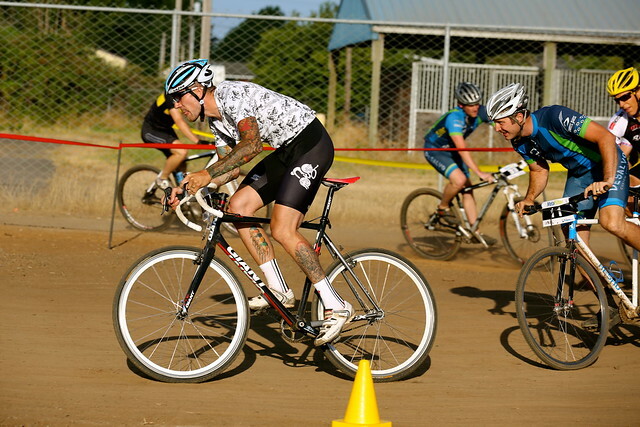 The mud bog is tame – About the toughest obstacle on the course (even in dry years) is the nasty mud bog which has claimed more than one perfectly good cycling shoe in the past. 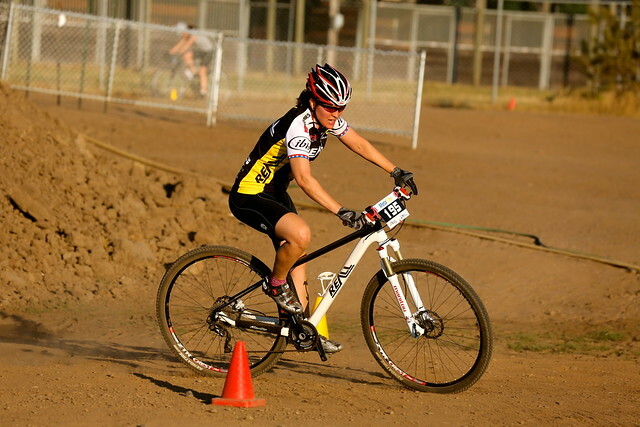 This year it is just a tad soft, not very muddy and totally rideable so post-race cleanup will be a snap. 7. GPTB A men/women equal payout series prizes have almost doubled – Last year we gave away $2,000 total to both men and women A series top three, this year it has nearly doubled. $1,000 cash for each first place series racer, $500 for second, and $250 for third. 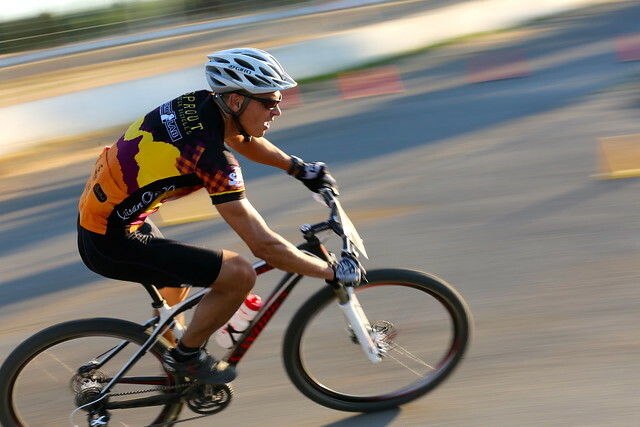 Your best 7 out of 9 total race GPTB results count towards the standings (5 races minimum) so A racers, show up even if you're saving something for Sunday. 8. 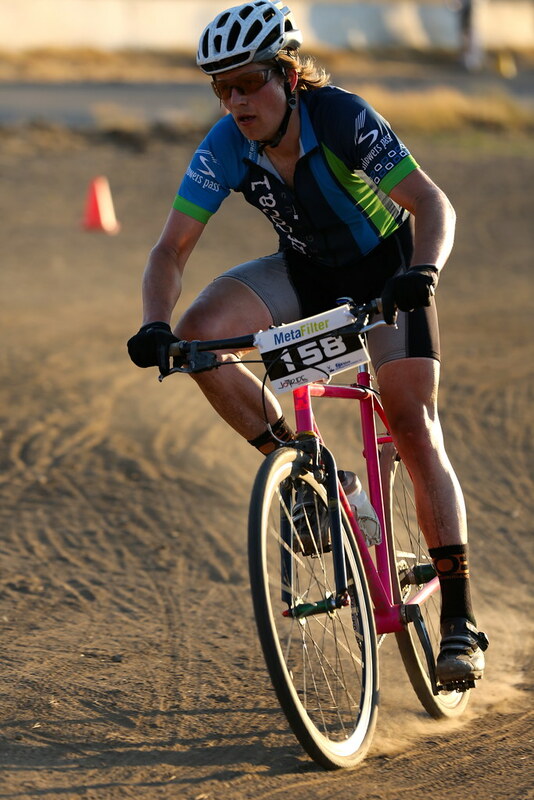 Mat Barton Fund – I was on the side of the course when Mat's STXC freak accident happened and wondered how I could help, so here is my idea: how ever many racers show up on Saturday, MetaFilter/Buy Local Cycling will donate $1 per racer to the Mat Barton fund. I'll check with Kenji/Melanie/Candi at the end of the day Saturday to see how many total racers show up and donate via PayPal that night. If 500 extra people show up, Mat Barton will get $500 extra to pay for his physical therapy. 9. No pavement in the race course! 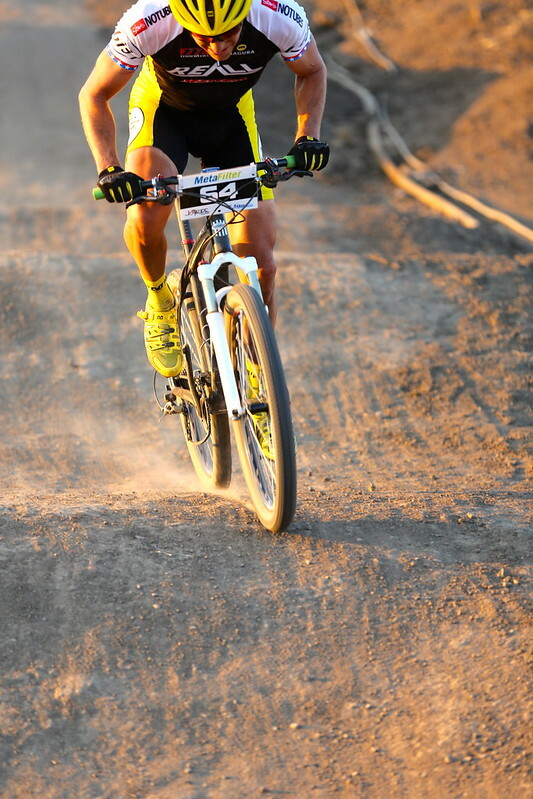 – There will be plenty of speed on the downhills but you won't get a few hundred yards of pavement at any point in the course, it'll be 100% dirt, gravel, sticks, jumps, and barriers. 10. Pumpkin-mania – It's a giant farm/pumpkin patch so if you need to buy some decorative gourds in time for this season, there's no better place to get some. You can also watch some larger ones get blasted out of a giant air cannon. 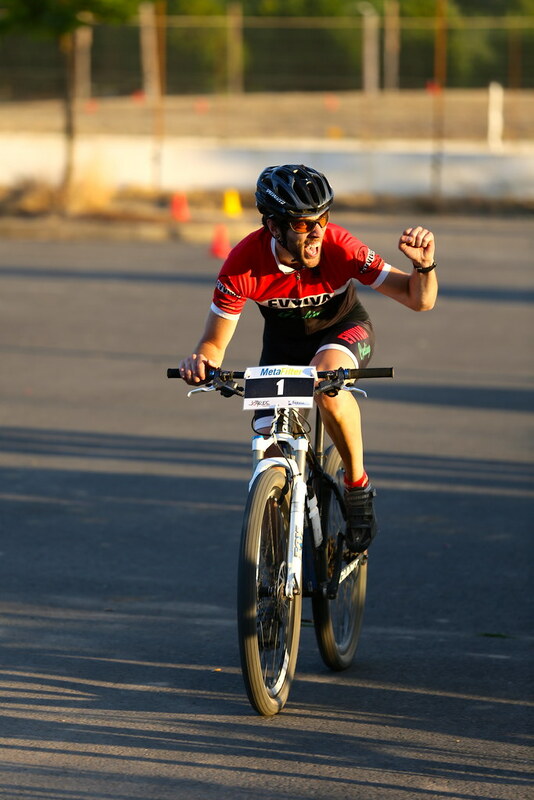 We will have Leaders Jerseys from Castelli on hand for point leaders in each class as well as a couple different series T-shirts for sale. 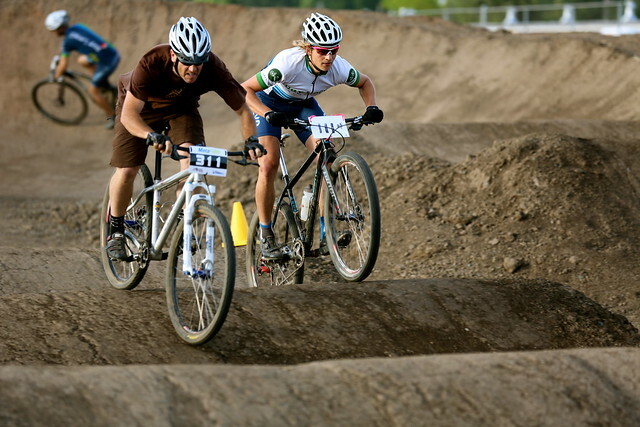 Make it a double race weekend and race Heiser Farms with us! Heiser Farms 2012 is on! 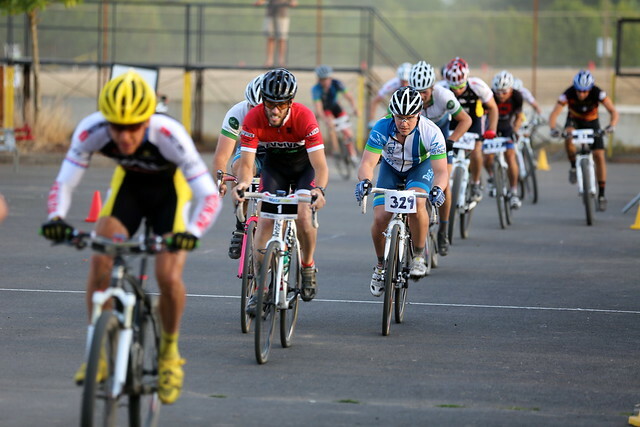 October 6th, 2012 we will be racing at Heiser Farms again for the fifth year in a row. There will be hard racing, fun descents, mud bogs, and this year we’ll be building some whoops sections as well as a fly-over. 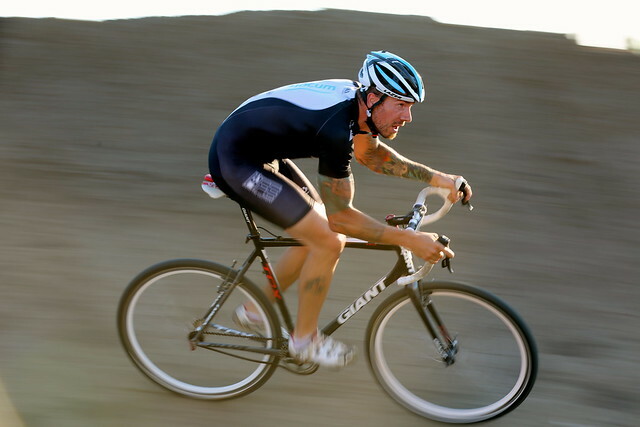 This race is also part of the Grand Prix Tina Brubaker series of events. Register online at Athletepath. 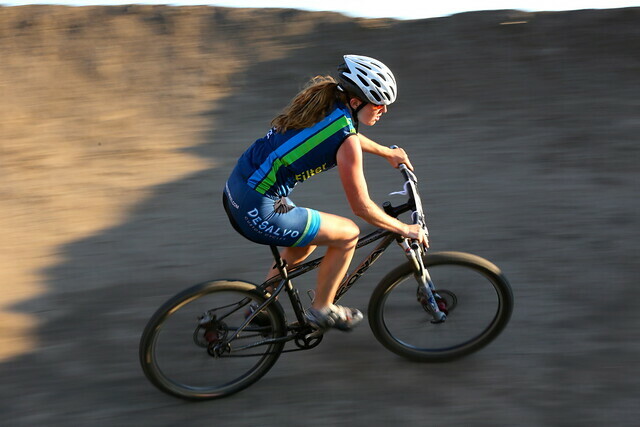 Tonight we completed the final night of racing in the Salem Short Track Mountain Bike Series. 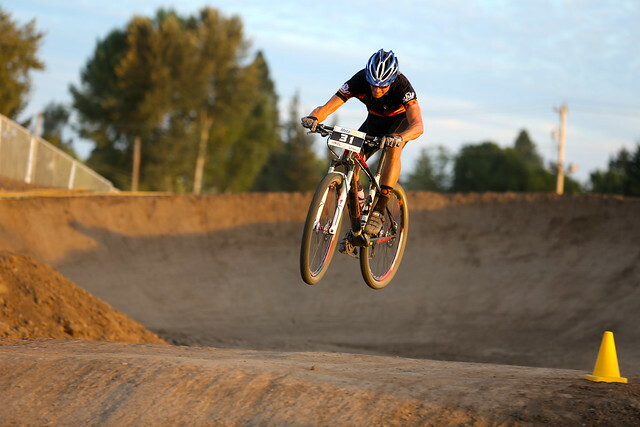 A good time was had by all, with prizes not only for the holeshot, but also for the best jump over the tabletop. We also crowned all our series winners for each category and handed out cash and other prizes. 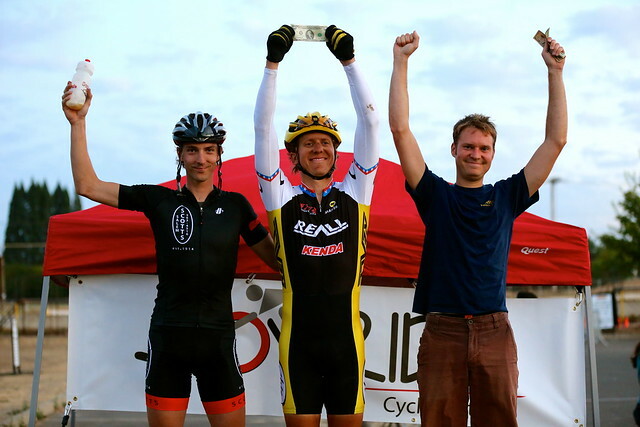 Thanks again to JoyRide Cycling and MetaFilter for supporting the series and thanks to all the volunteers especially those from Capitol Velo and Buy Local. Some photos are shown below, the full set is on flickr. See you next year! 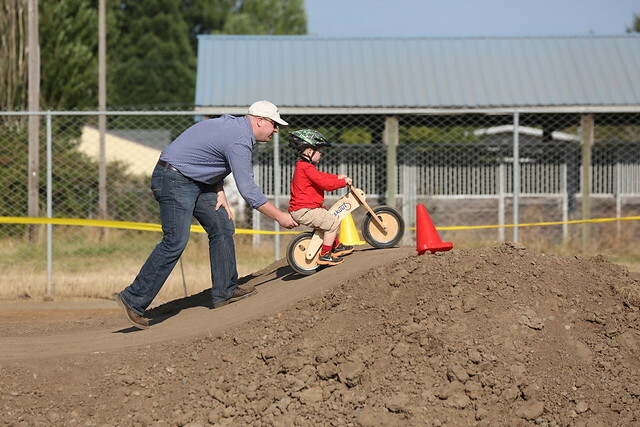 Salem STXC Aerial Footage from Oregon Bicycle Racing Assoc on Vimeo. 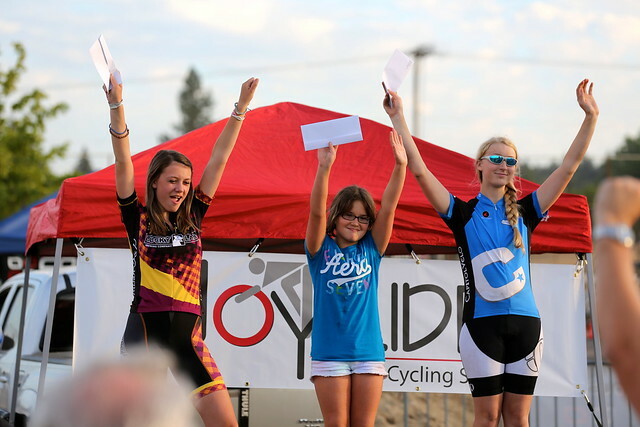 Another week of great racing in the summer heat took place last night in Salem. 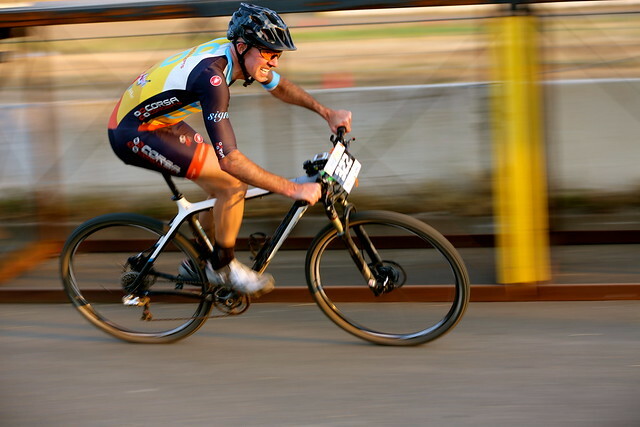 Here are a few photos from the night's racing, the full set is on flickr as well. One last night of racing is coming up this Monday, be sure to come out and let us finish this 4th annual series with a bang! 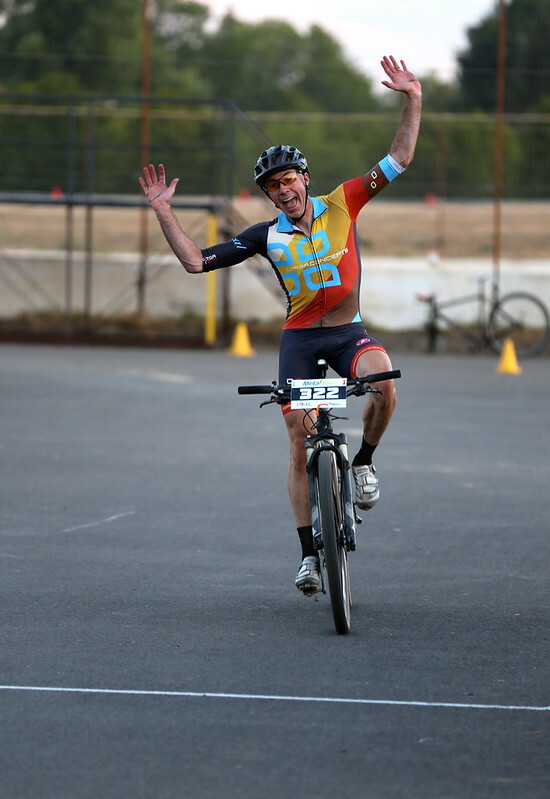 The full set of photos includes more from the Cat 2, Singlespeed, and Cat 1/Pro races. The full set of photos from the night are here. 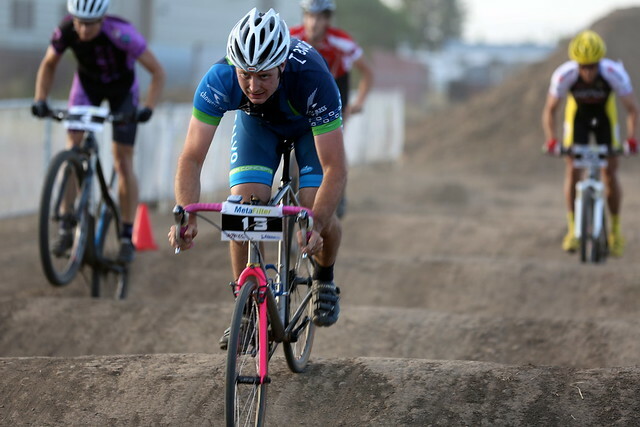 Salem Short Track is on! 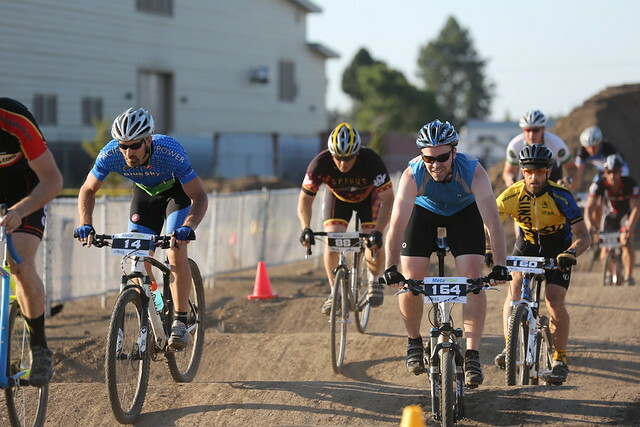 For our FOURTH straight year, we’re again doing a Short Track Mountain Bike race series in Salem, Oregon at the fairgrounds. The series starts in less than 2 weeks, running every Monday night from July 30th through August 20th. 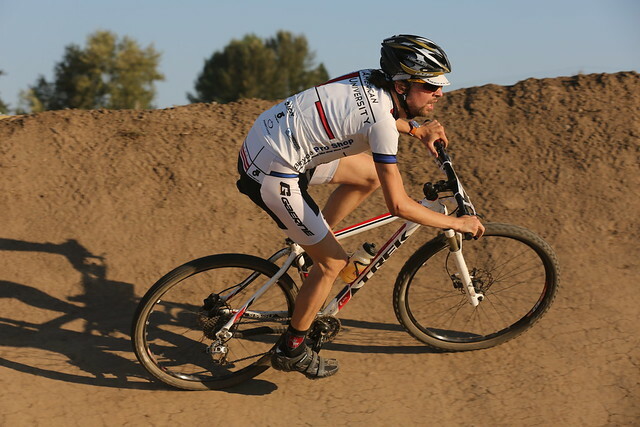 The courses will change slightly each week, be similar to past years, but include a brand-new expanded BMX track. 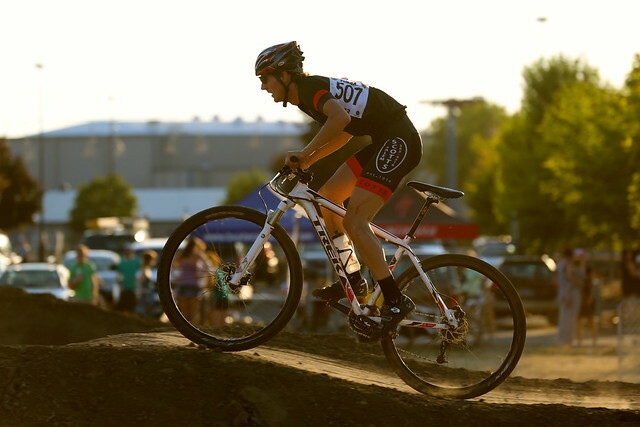 We’ve had a lot of fun throwing this event and bringing racing to the Willamette Valley in past years, be sure to check it out and enjoy the racing!